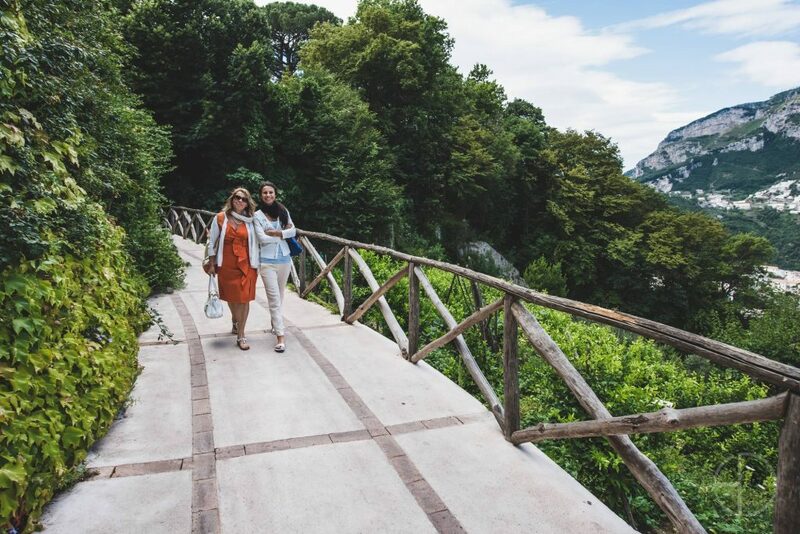 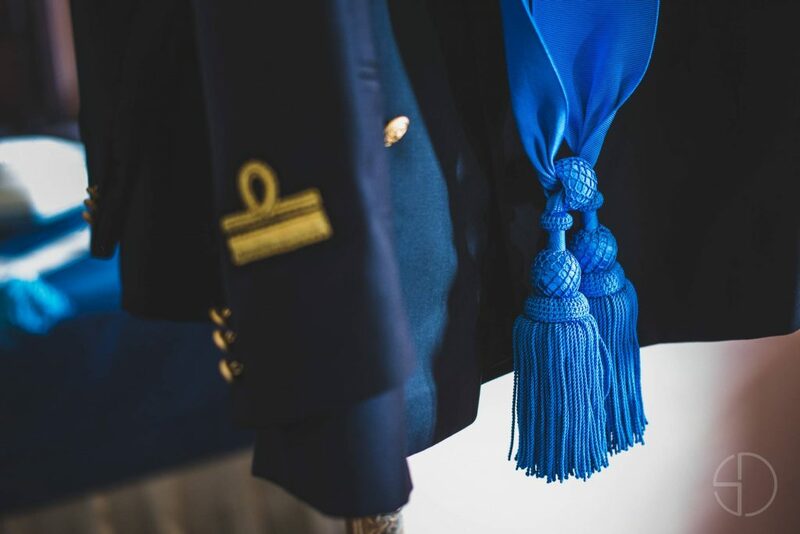 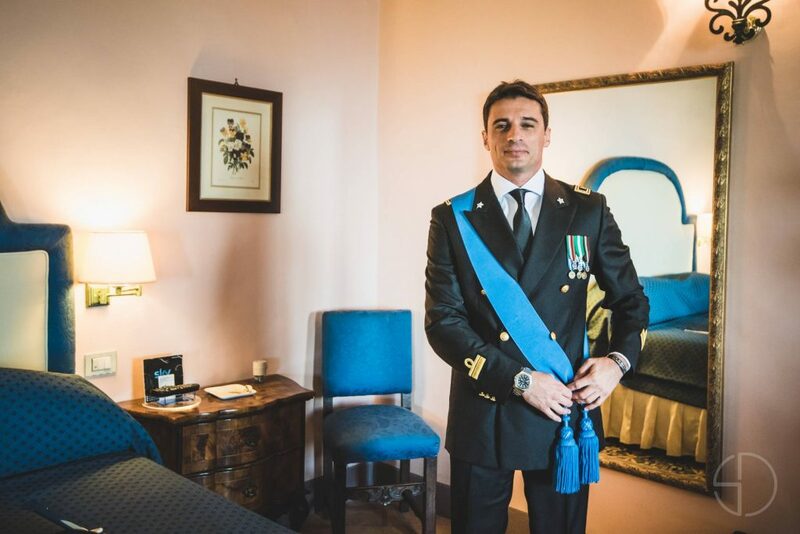 From the marvelous rooms, to the cathedral through the streets of the Amalfi coast and back to the Infinity Terrace. 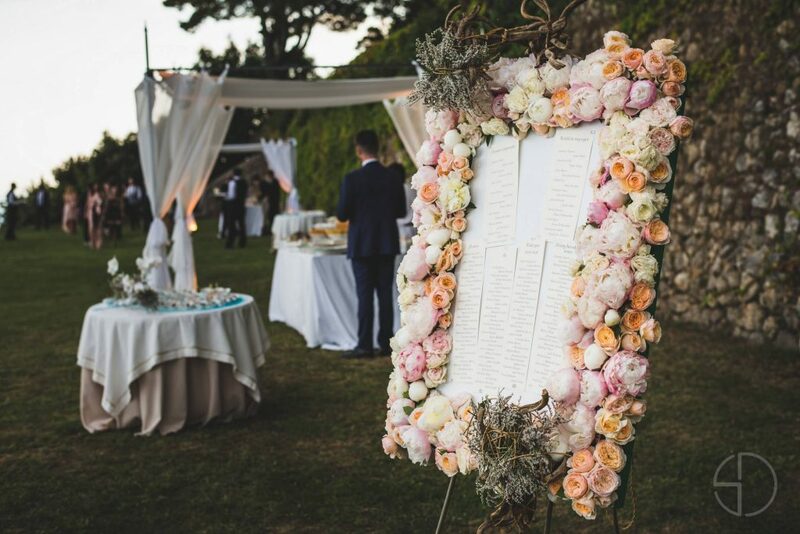 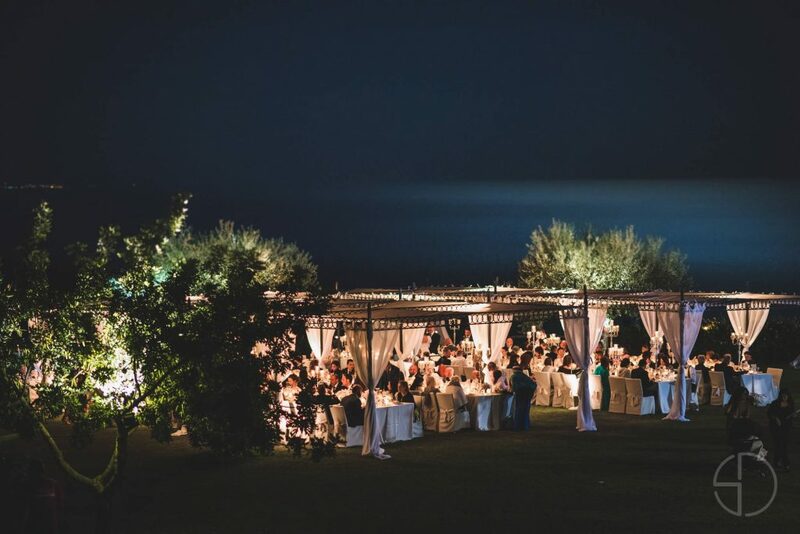 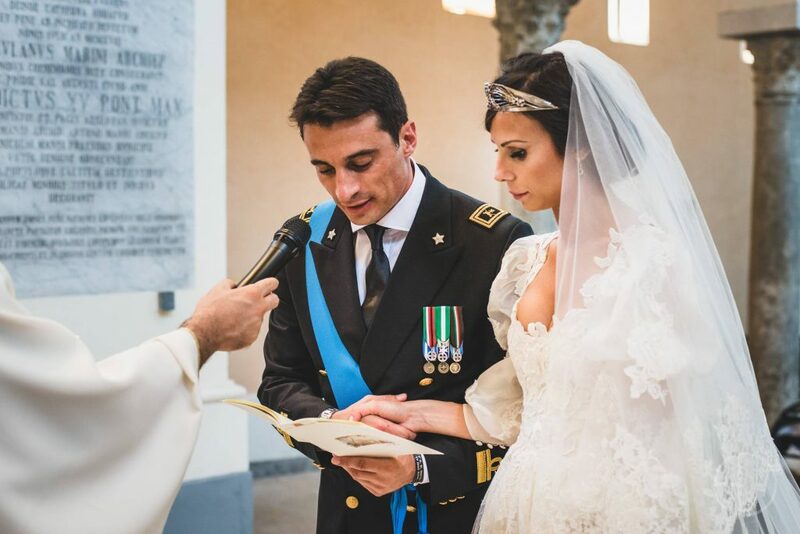 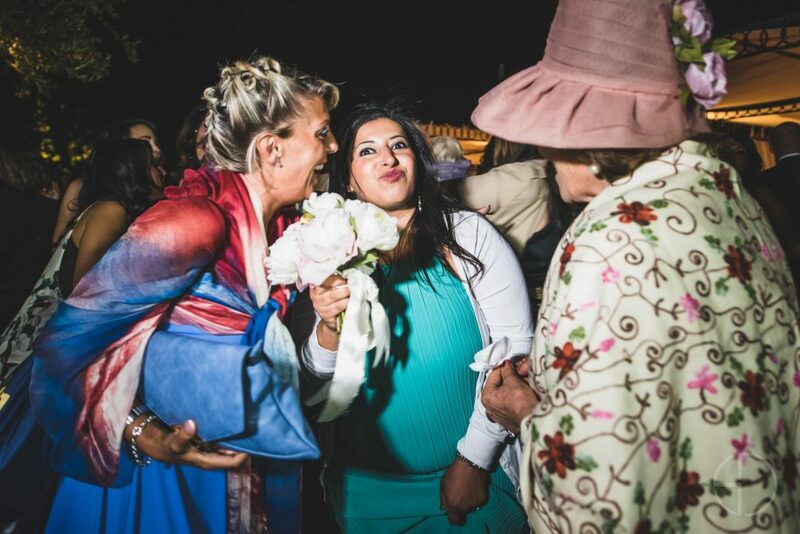 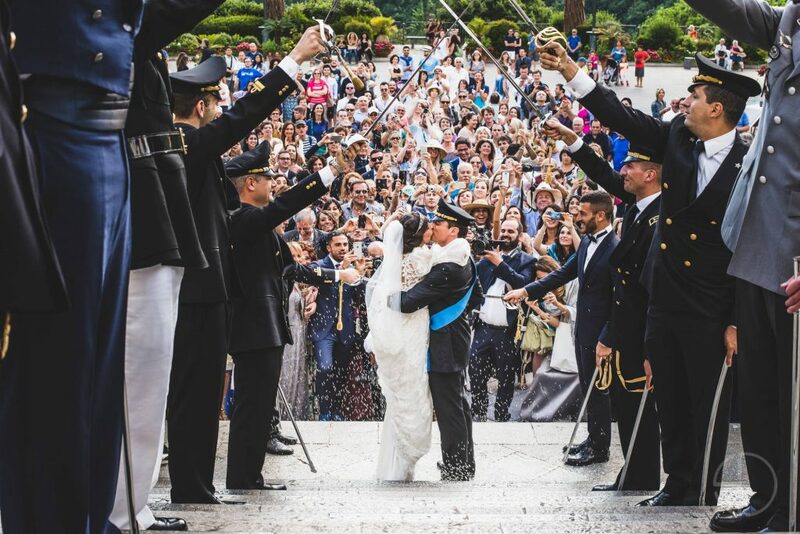 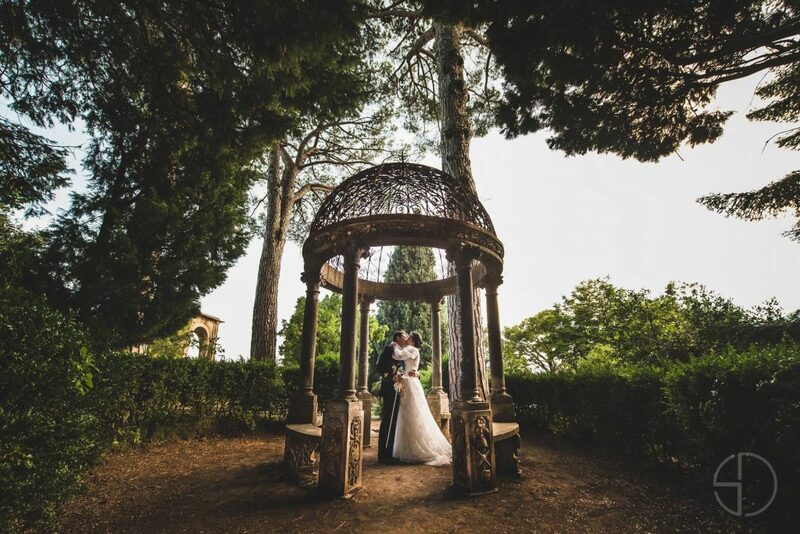 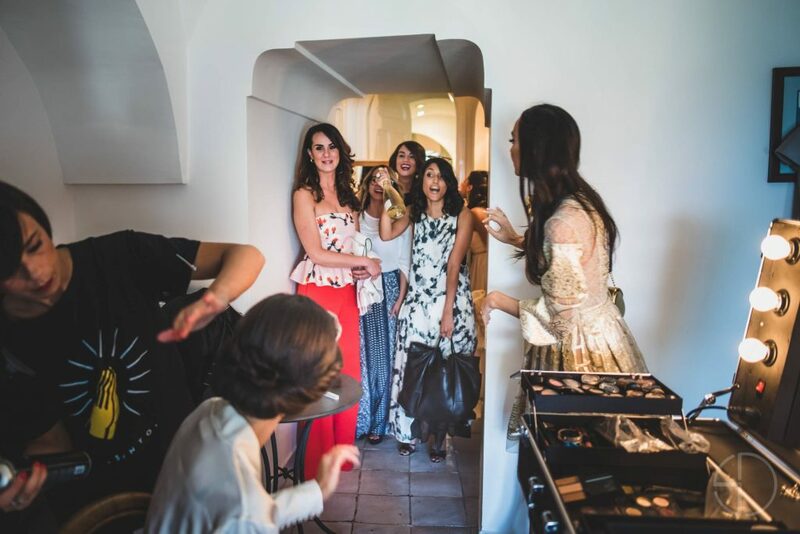 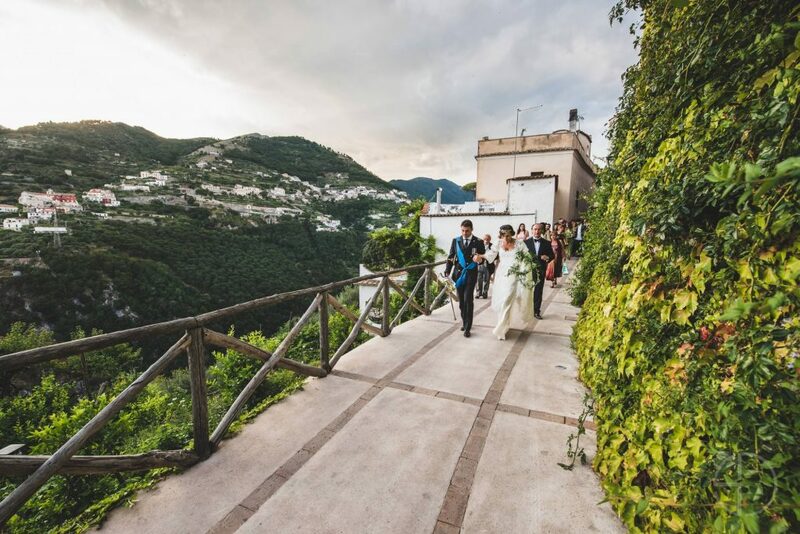 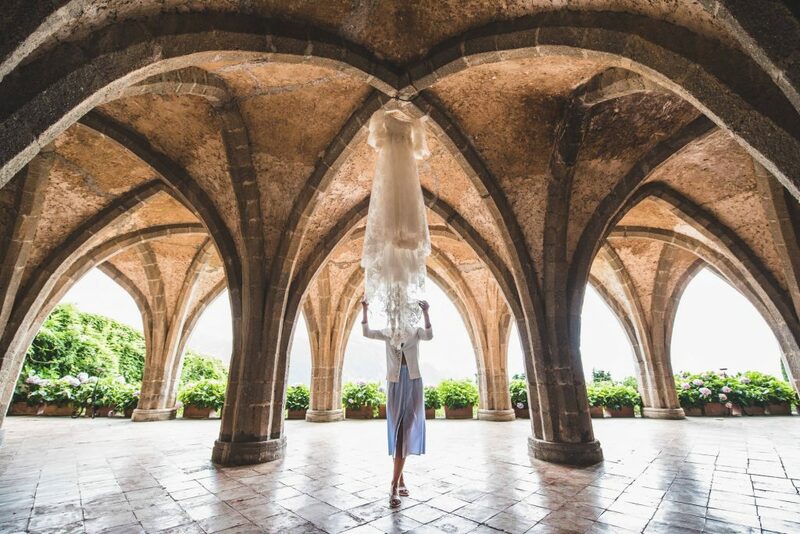 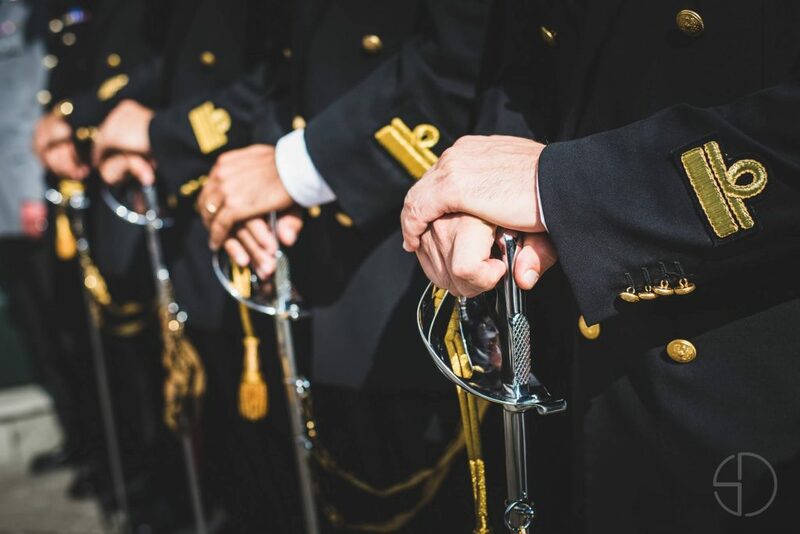 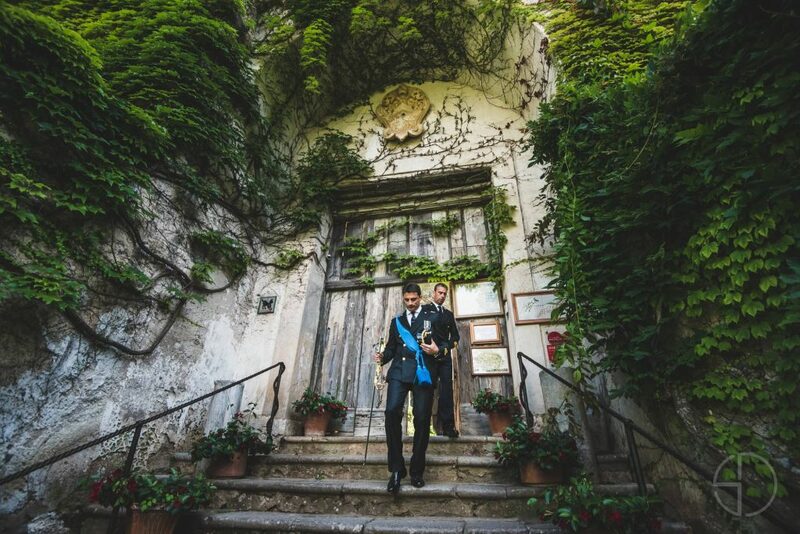 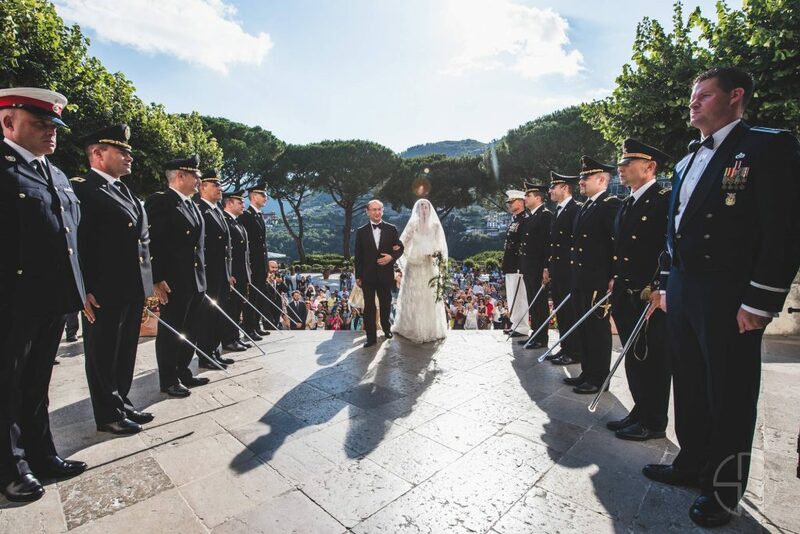 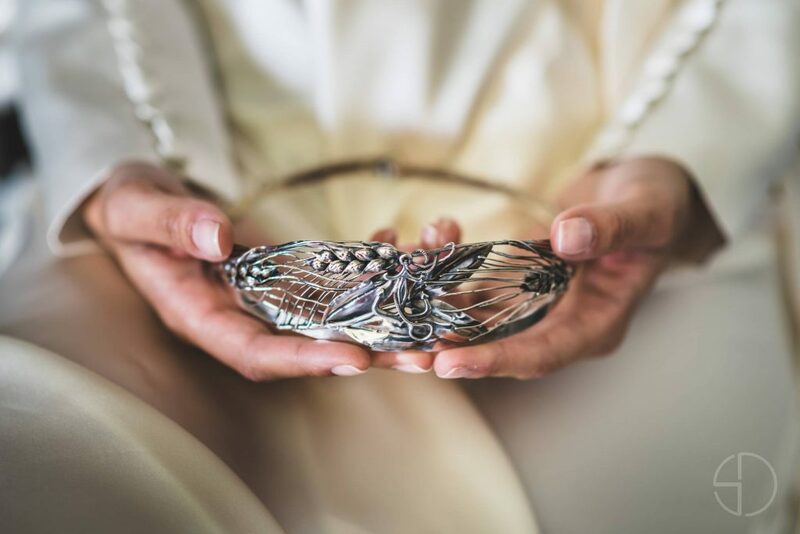 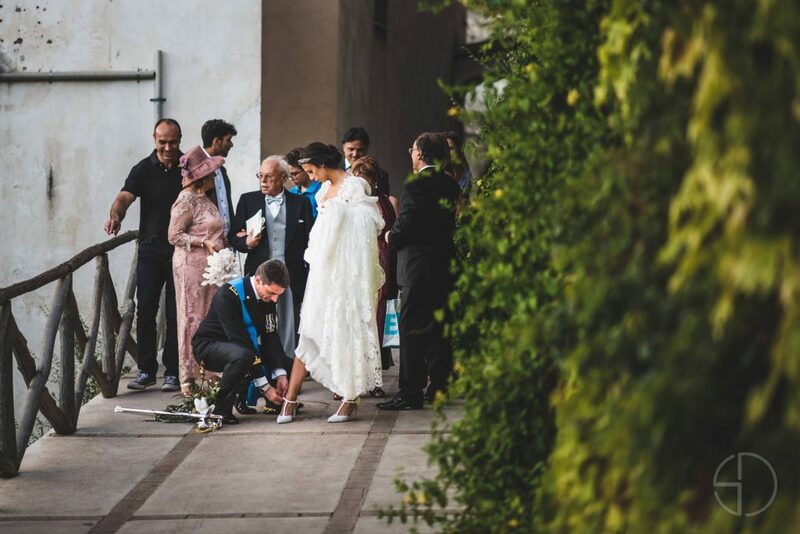 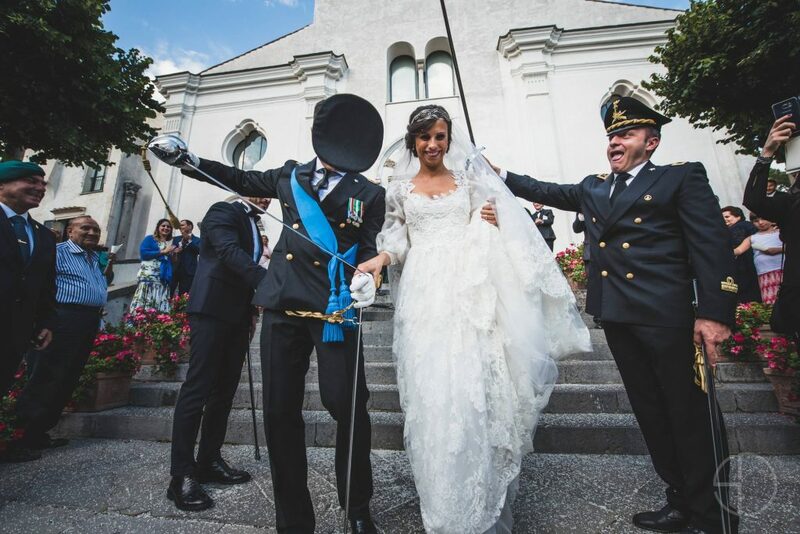 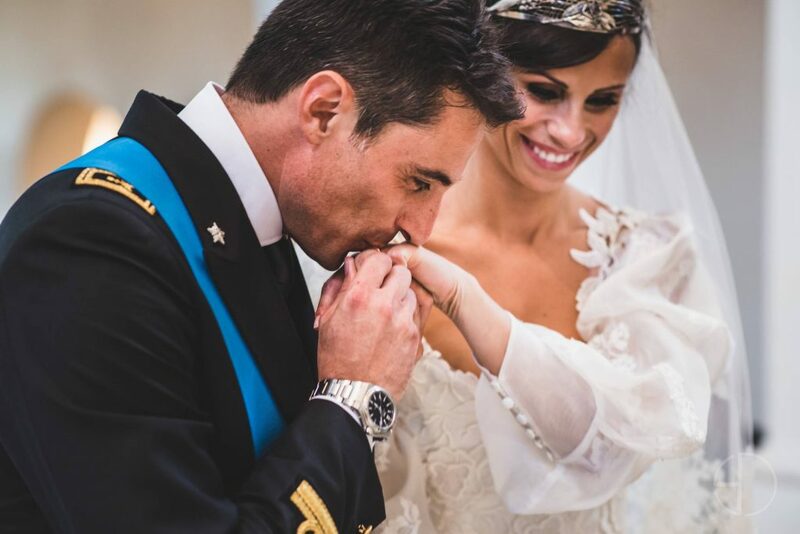 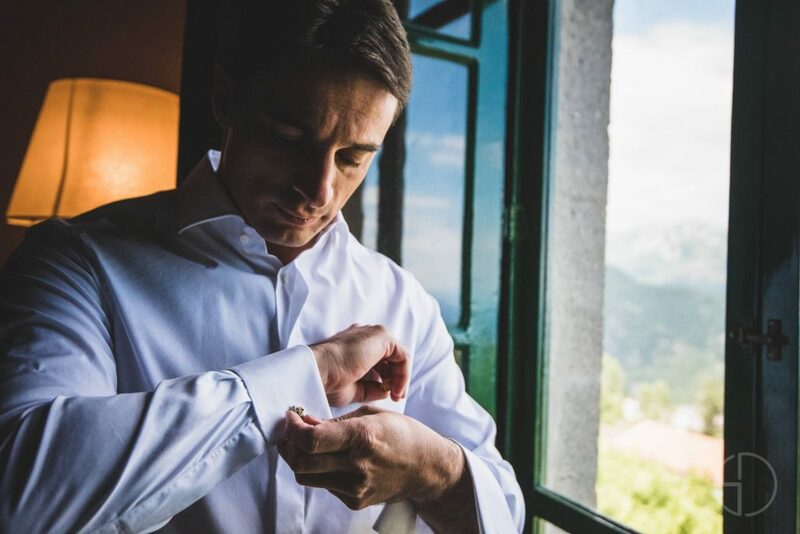 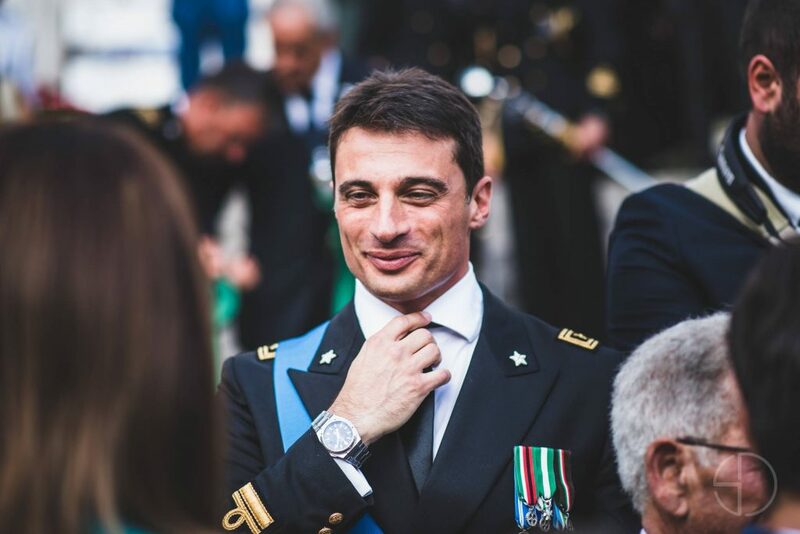 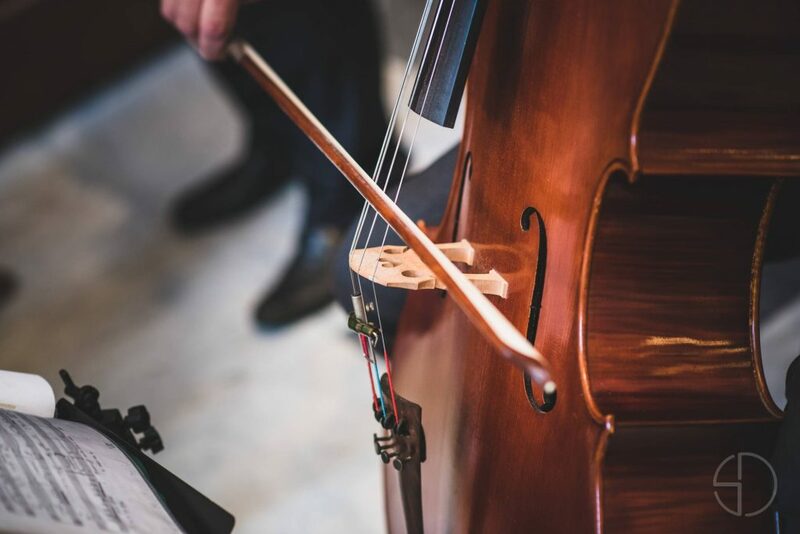 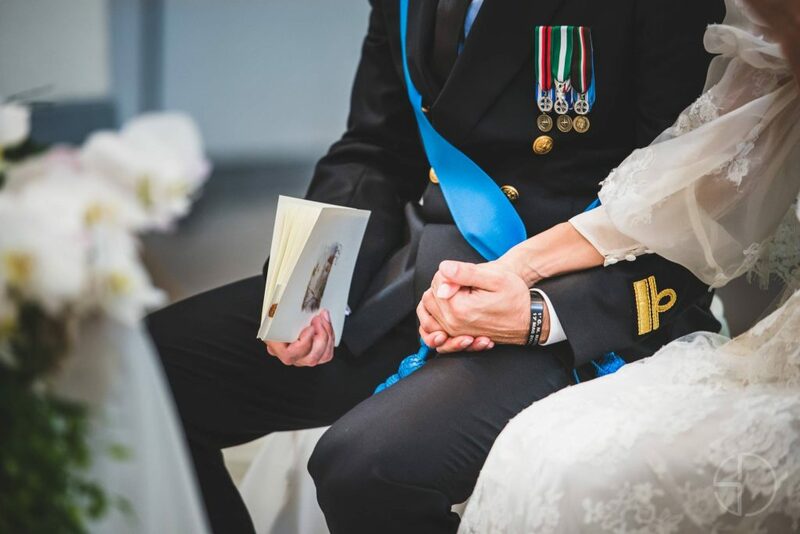 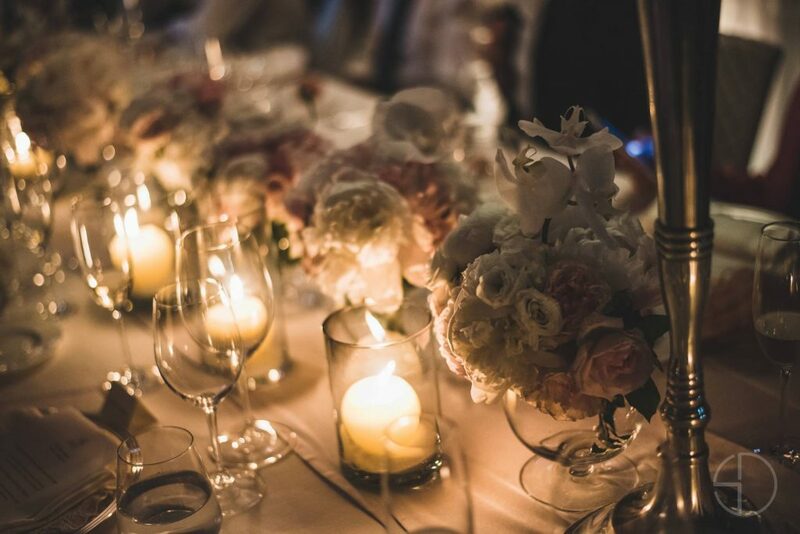 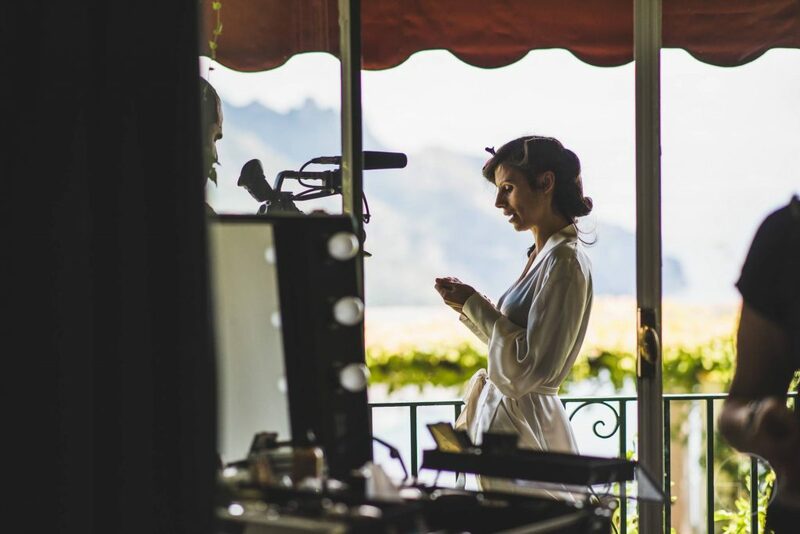 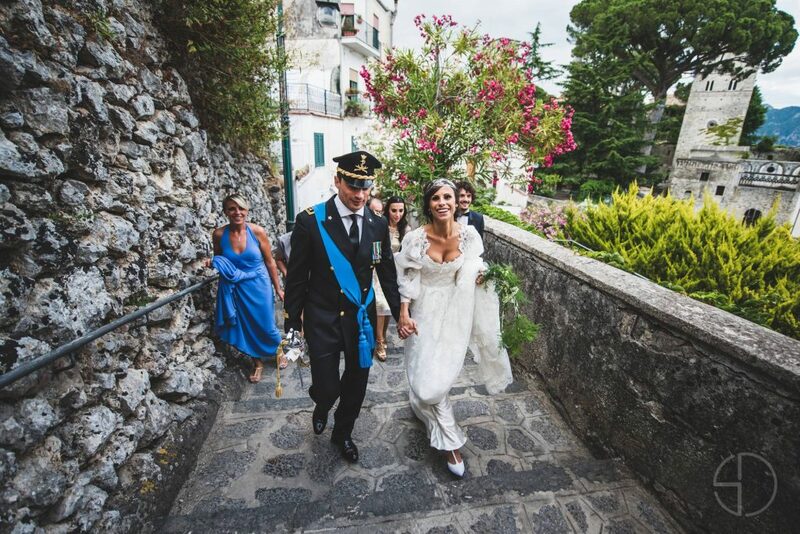 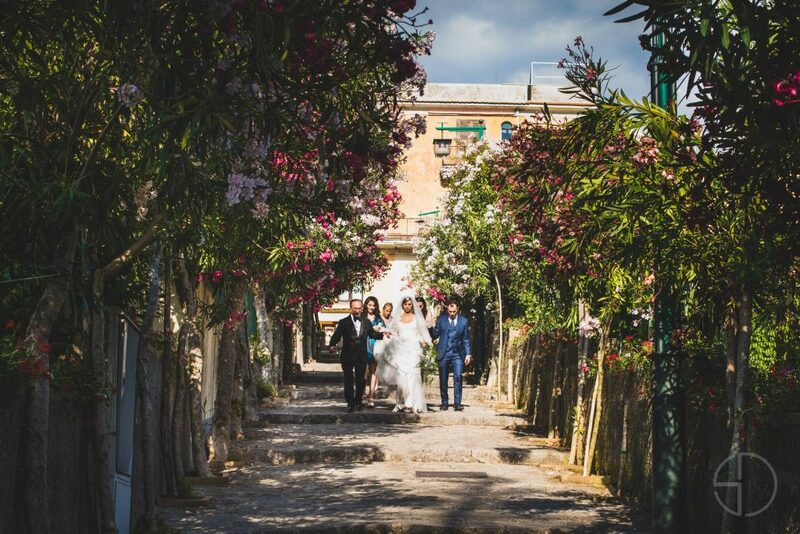 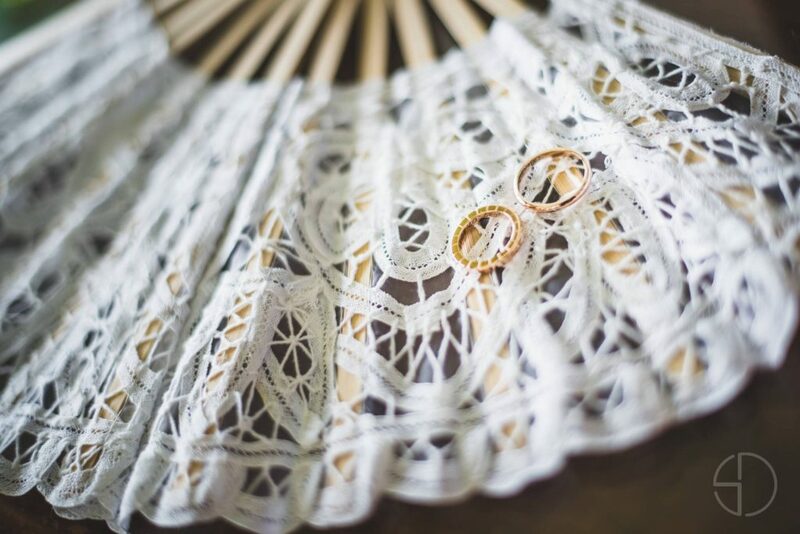 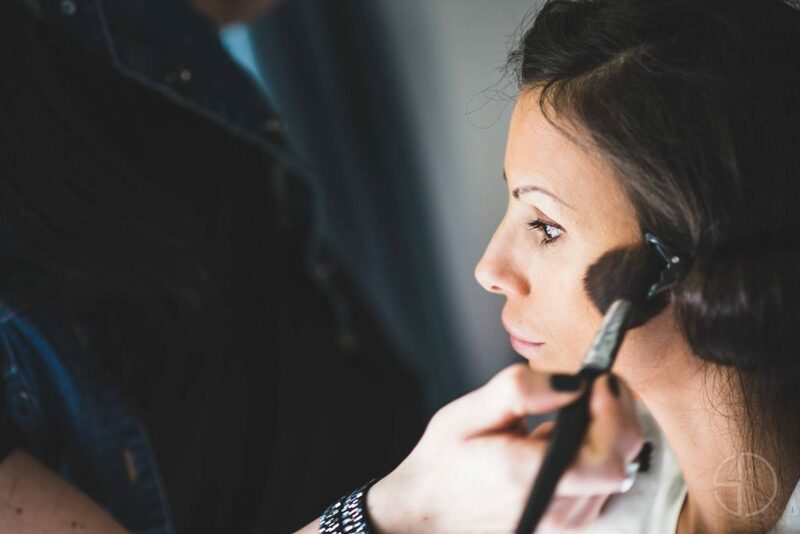 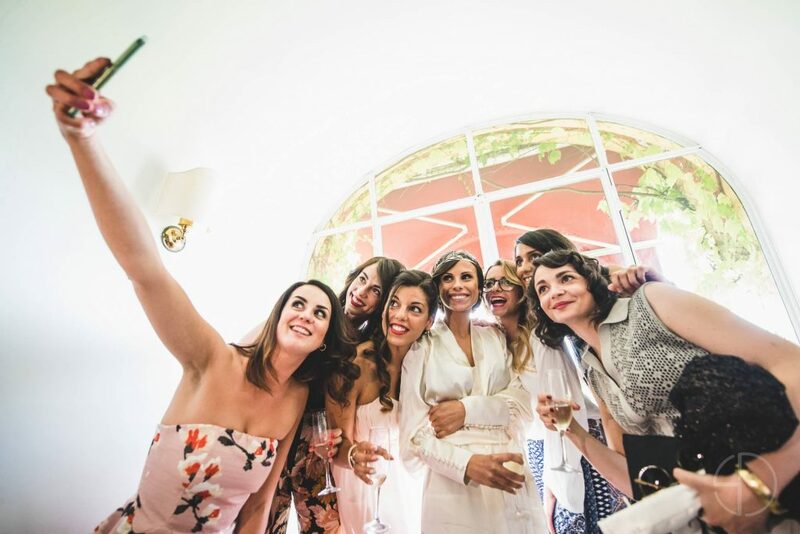 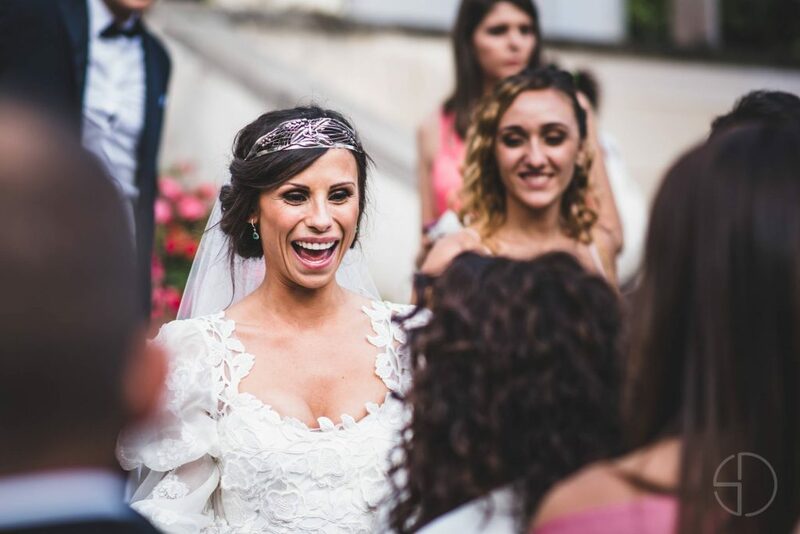 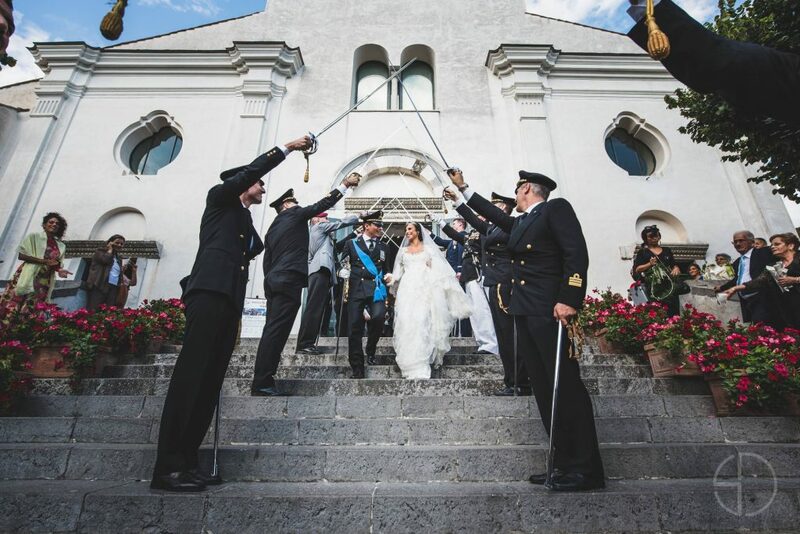 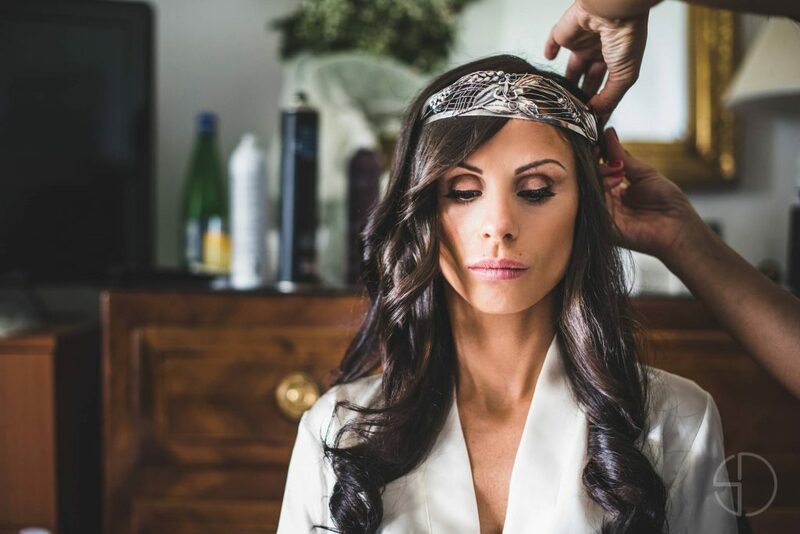 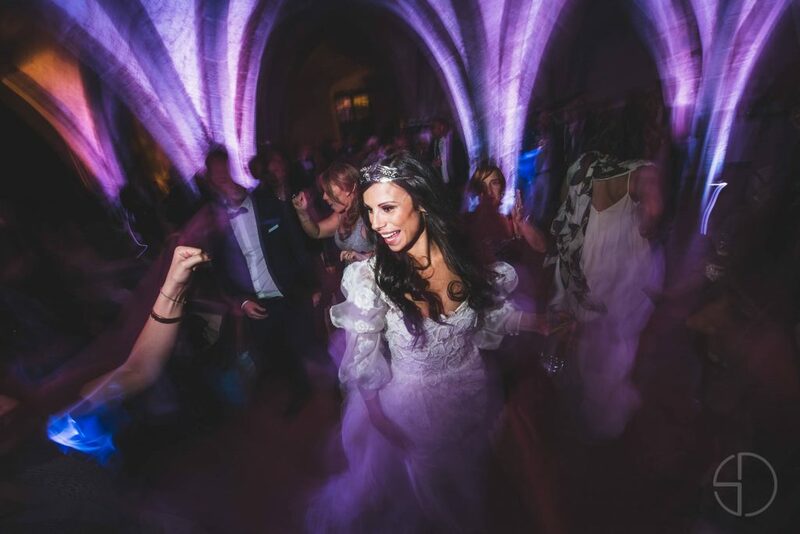 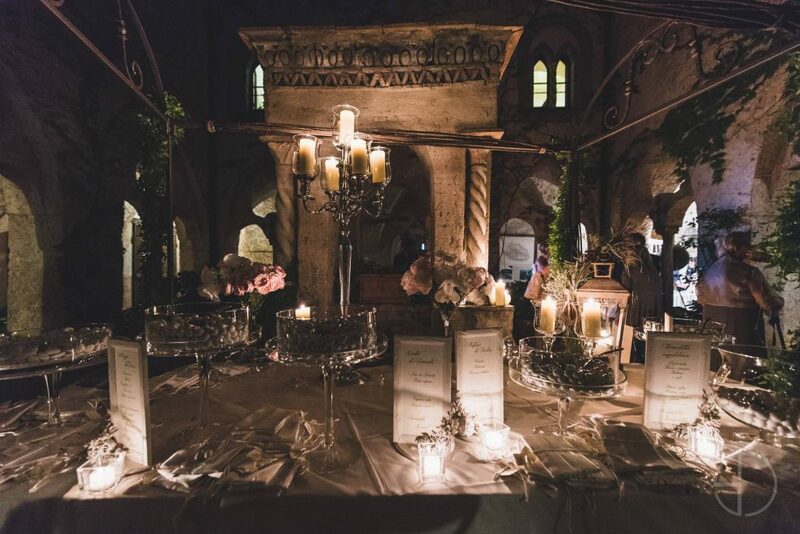 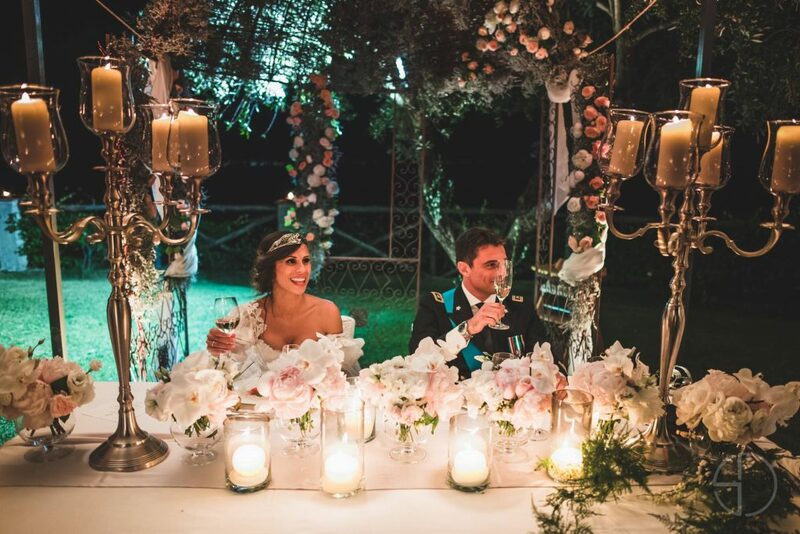 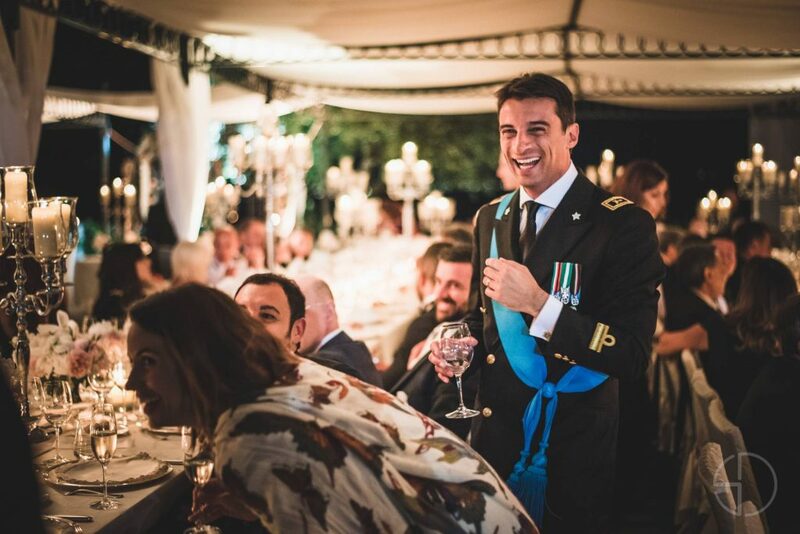 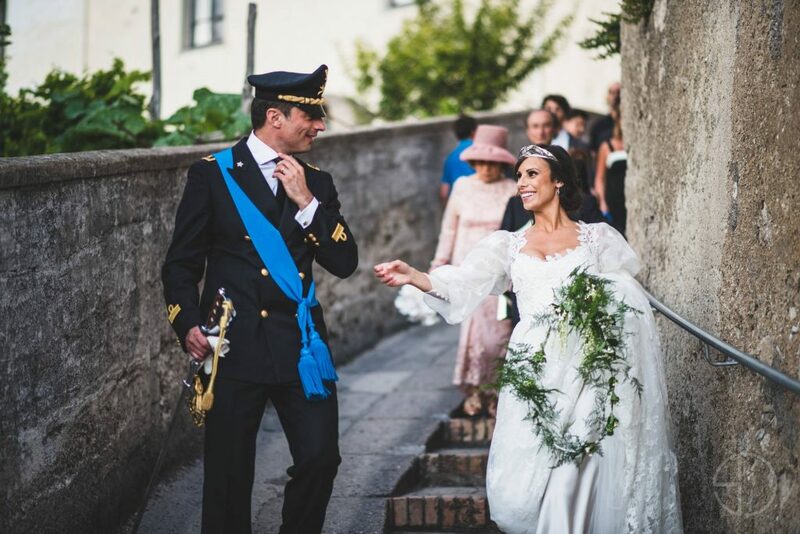 Organize the wedding on the Amalfi coast in Ravello, look for the best professionals in the photographic industry, wedding photographers in Italy with reportage style. 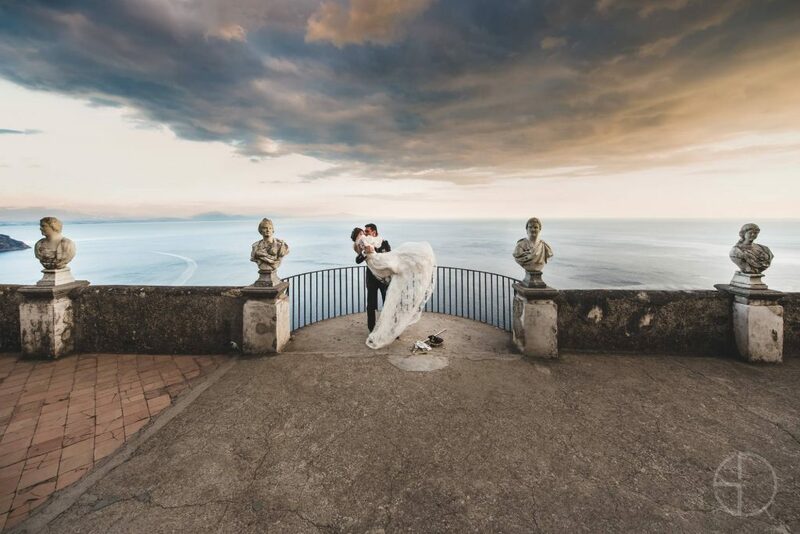 Stefano Denanni quality photo shoots in the province of wedding Ravello with photographic studio in Amalfi. 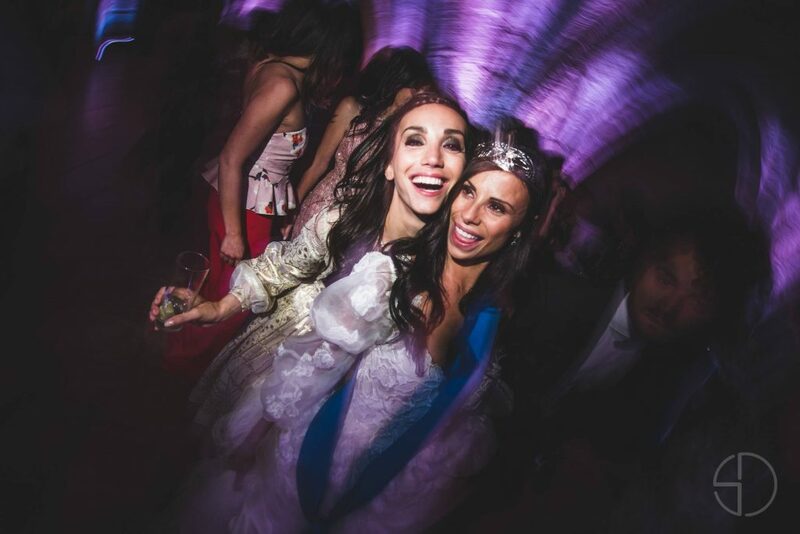 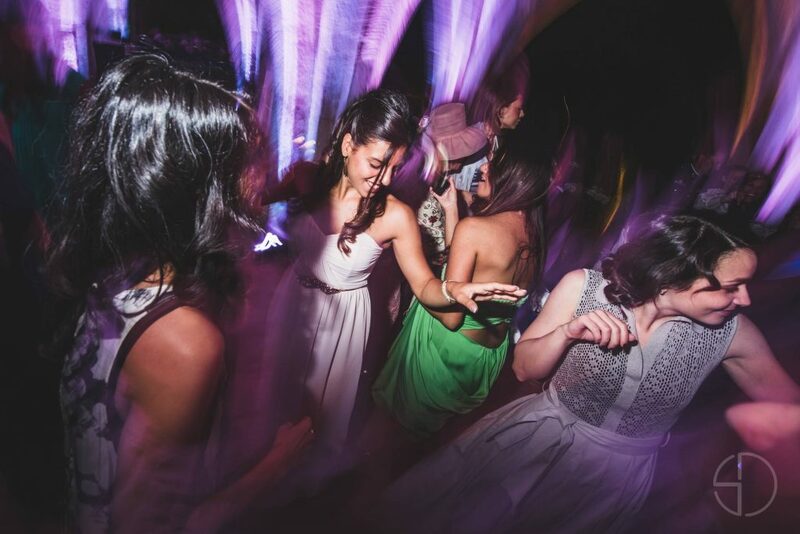 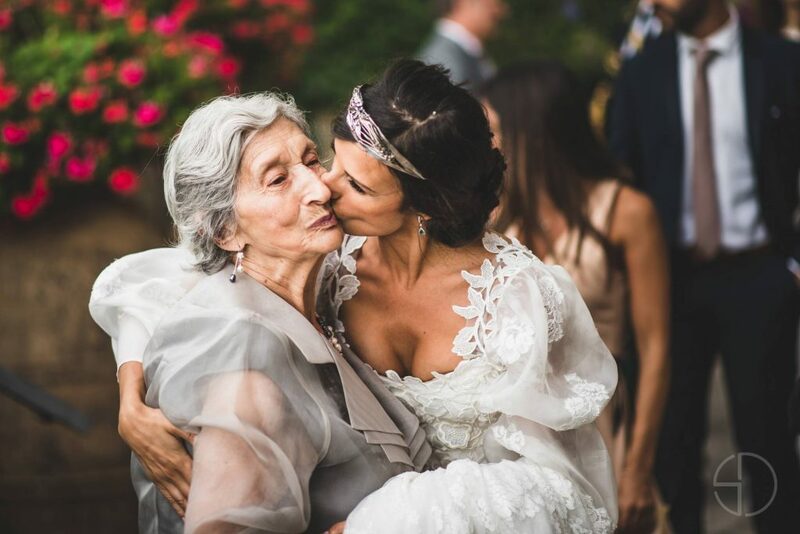 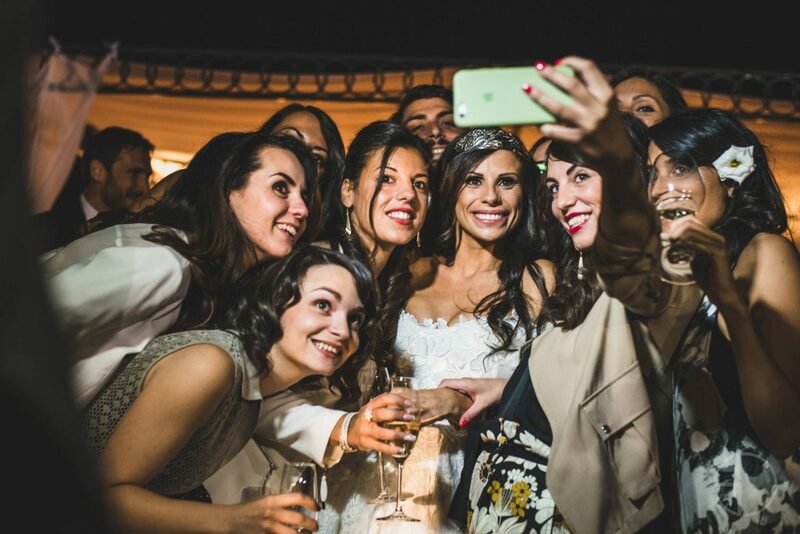 able to provide high-level shots with non-flat photos capturing all moments of intimacy. 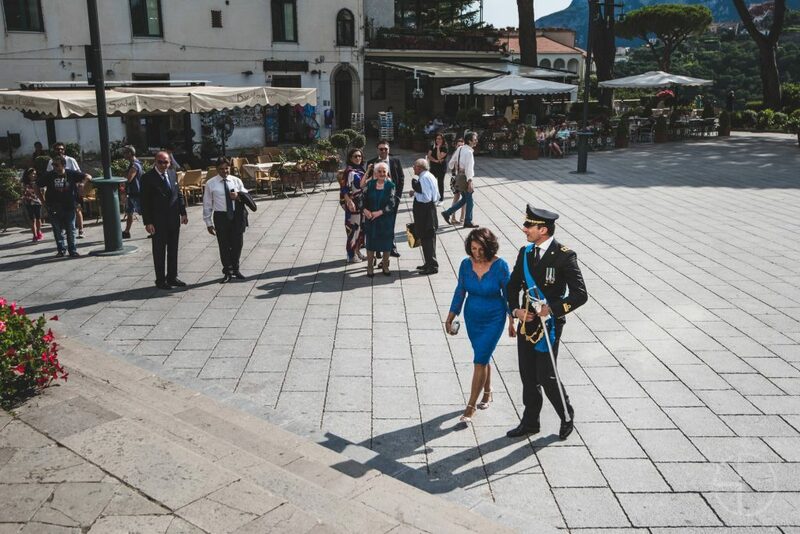 in Amalfi in the province of Ravello. 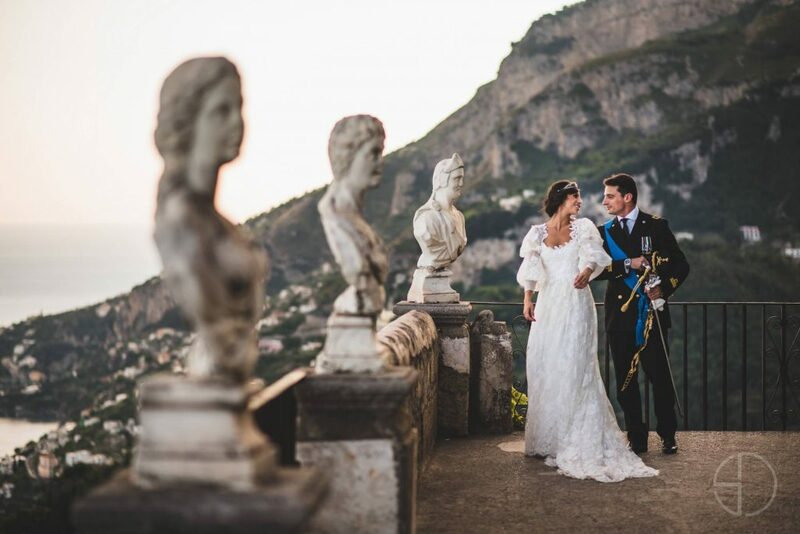 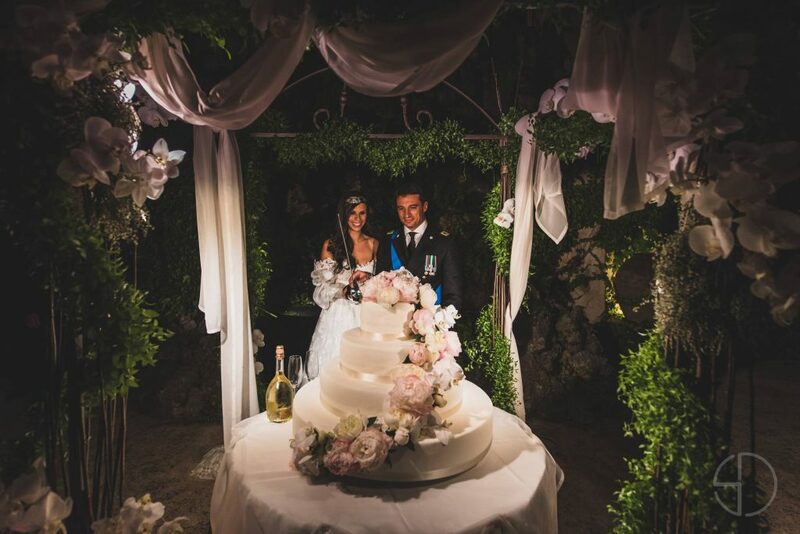 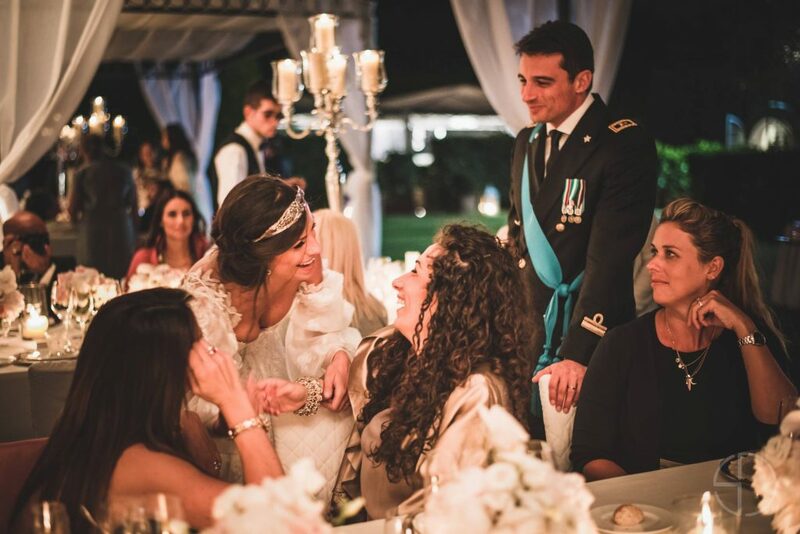 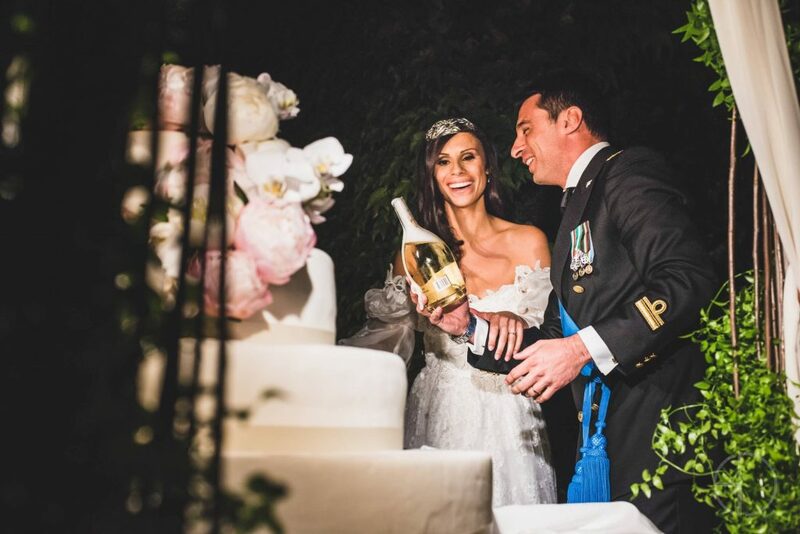 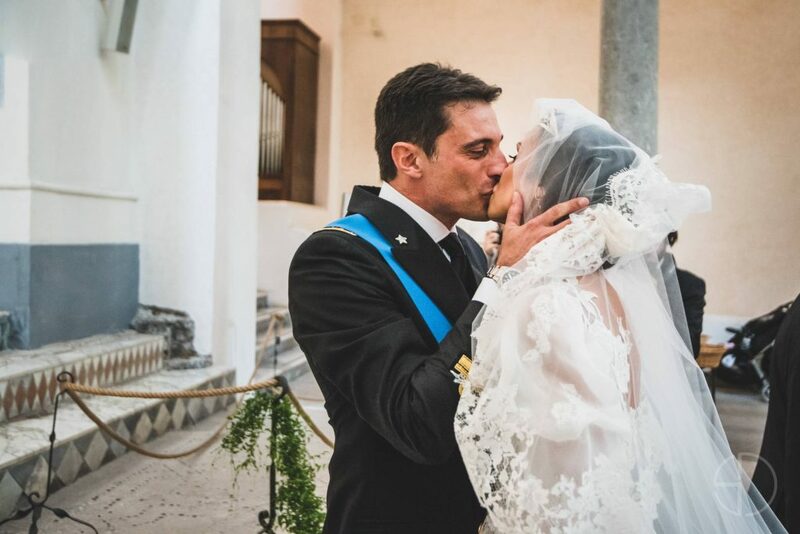 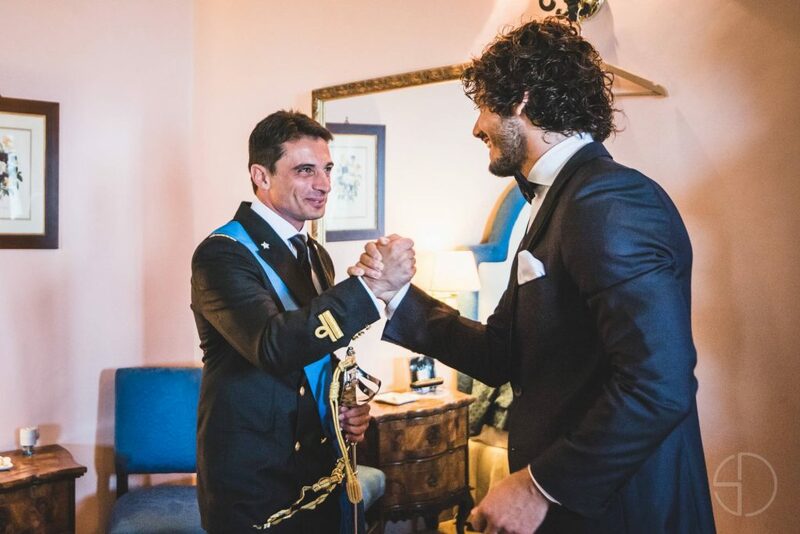 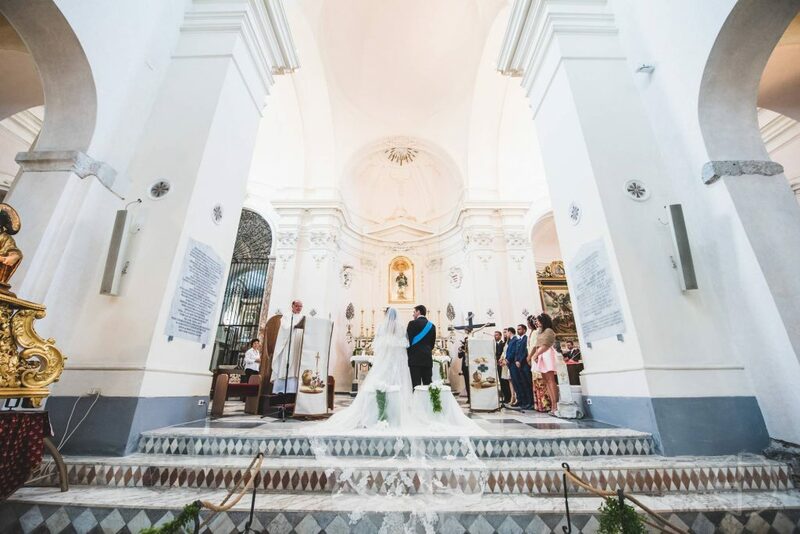 offers notable wedding locations that only an experienced best wedding photographer will appreciate as a wedding photographer in Amalfi. 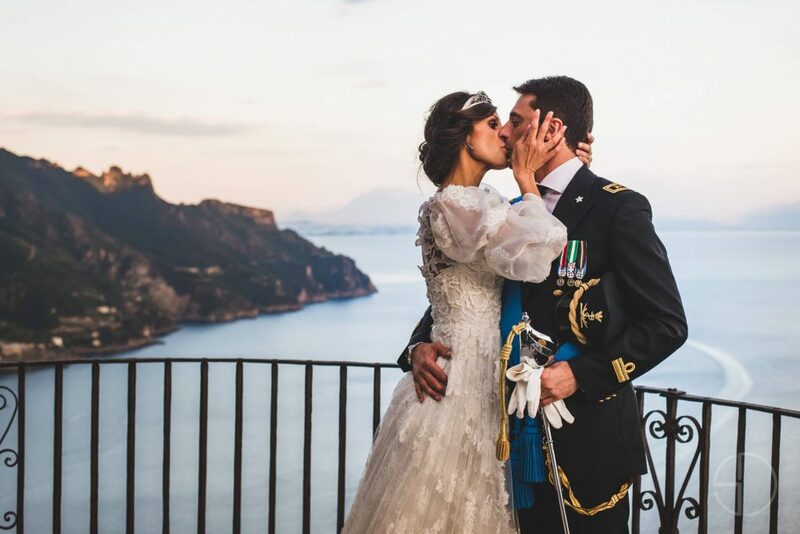 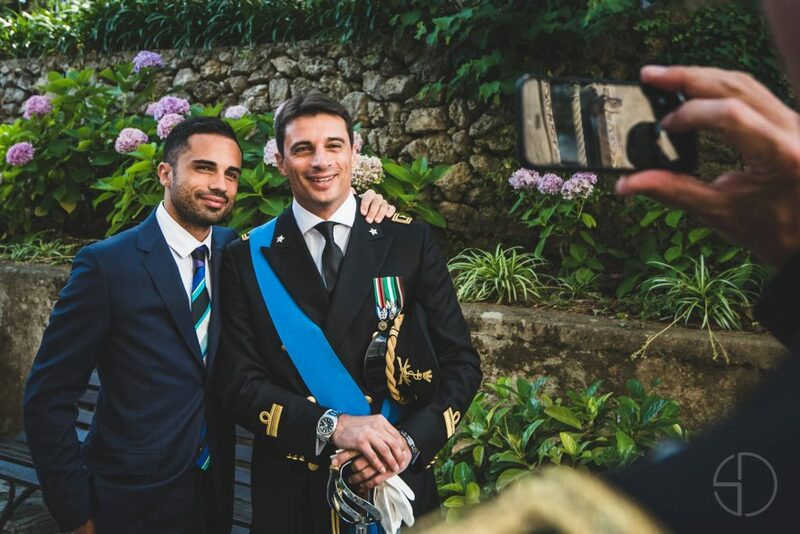 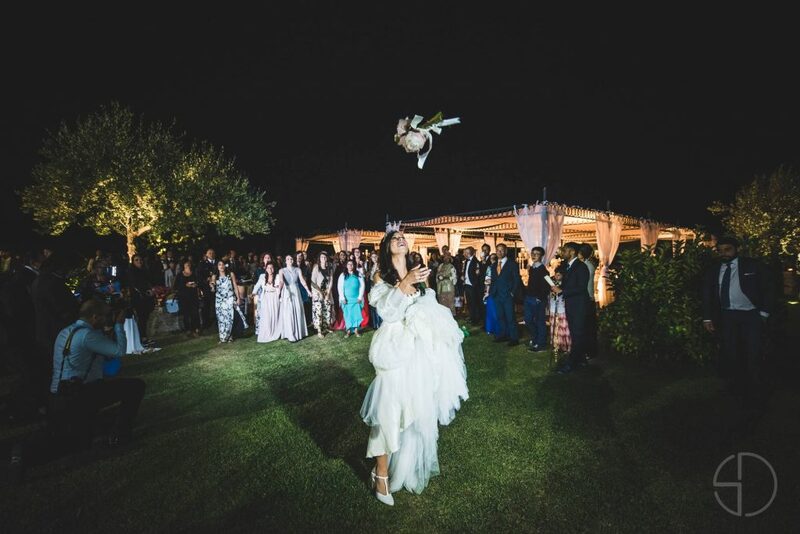 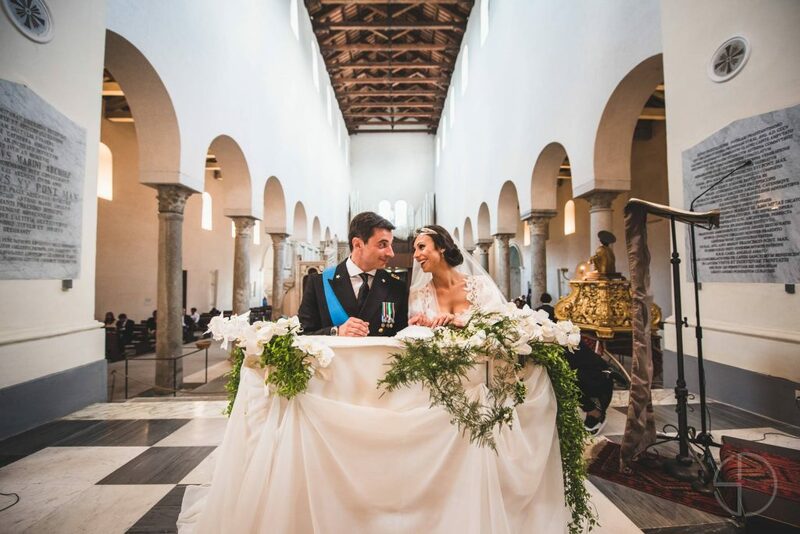 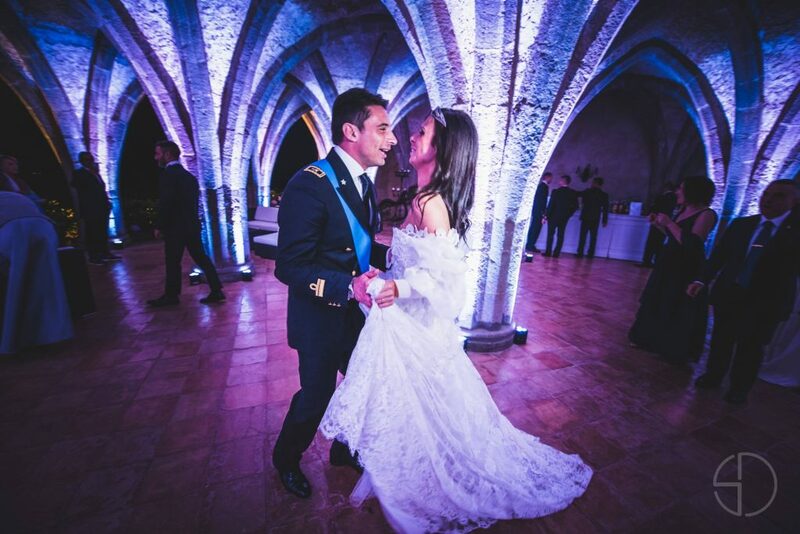 Photo shoots with album and DVD delivery of all the high quality shots for demanding couples who want a high level Ravello wedding and reportage style.